Photo's of the Permaculture Design Course that I did in on the Ragmans Lane Farm near Ruardean in Gloucestershire, England, in the beginning of June 2007. 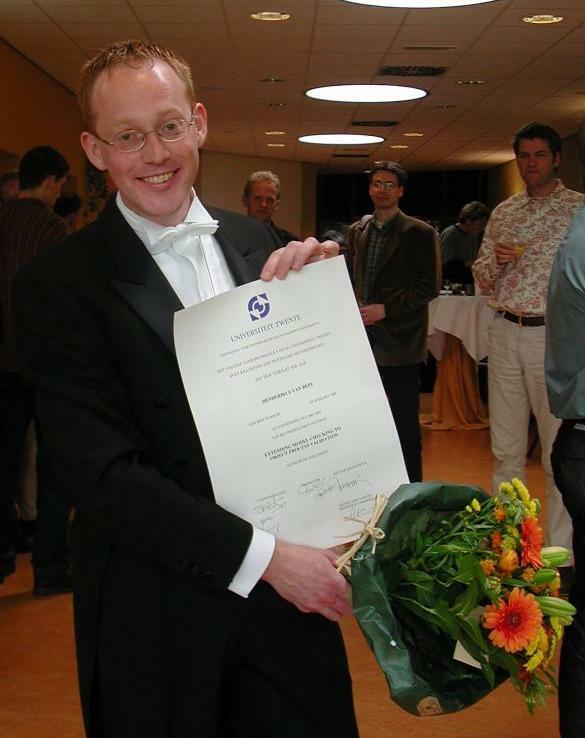 Some photo's with me... First, I just received my PhD degree on May 2nd, 2002. It was a lovely day that I shared with a lot of good friends, and this picture shows how much I enjoyed it. 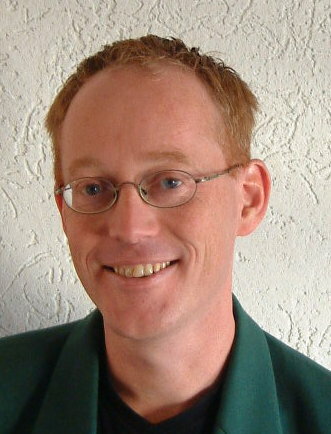 This is a fairly recent portrait, from which you should be able to recognise me. Had enough? Back up to my homepage.